Abstract—In this paper a parallel optoelectronic computer architecture is proposed for large-scale parallel corpus, full text search and text mining applications while achieving high speed and high performance and utilizing the parallel processing nature of optics. An optical technique is presented that aims to automatically construct an Arabic-English corpus through web mining. In addition, it is shown how Arabic morphology and Arabic synonymous can be used to extract the required knowledge from Arabic texts based on converting the Arabic text into a semi-structured database. The proposed system is modeled and implemented using a two-dimensional space optics symbolic correlator to perform the comparison operations of the expert system. The proposed optical engine is able to perform 3D processing for inferring conclusions to queries by representing page contents in a 2D space using mapped-template logic. A hardware realization for these systems based on commercially available components is discussed. The performance analysis of the proposed system shows its remarkably improved processing performance with respect to processing speeds and both recall and precision measures. Index Terms—Optical computing, parallel corpus, text mining. S. Ghoniemy is with the Faculty of Informatics and Computer Science, The British University in Egypt and MTC, Cairo, Egypt (e-mail: ghoniemy@cis.asu.edu.eg). Omar H. Karam is with the Faculty of Informatics and Computer Science, The British University in Egypt and the Faculty of Computer and Information Sciences, Ain Shams University, Cairo, Egypt (e-mail: omar.karam@bue.edu.eg). 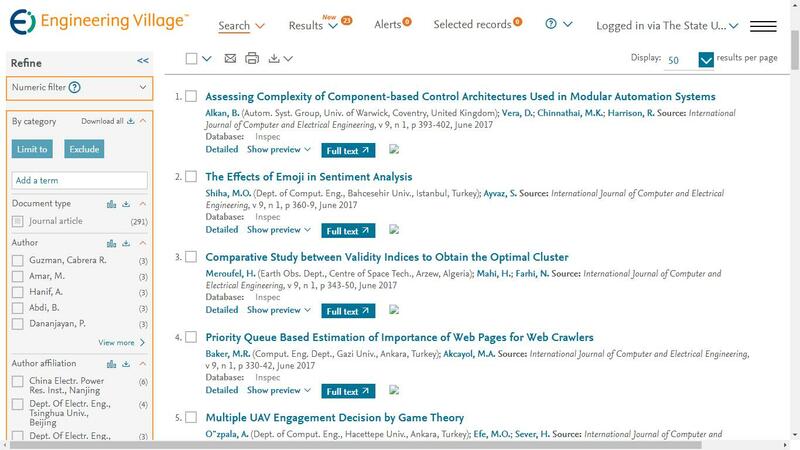 Cite:Samy S. A. Ghoniemy and Omar H. Karam, "A High Performance Optoelectronic Machine for Automated Arabic-English Parallel Corpus Creation and for Text Mining Processing," International Journal of Computer and Electrical Engineering vol. 6, no.1, pp. 22-27, 2014.